The evidence is all around us. And people everywhere. Thousands of them are flocking to Downtown on any given day to taste a sample of what Kansas City has been lacking for a generation. 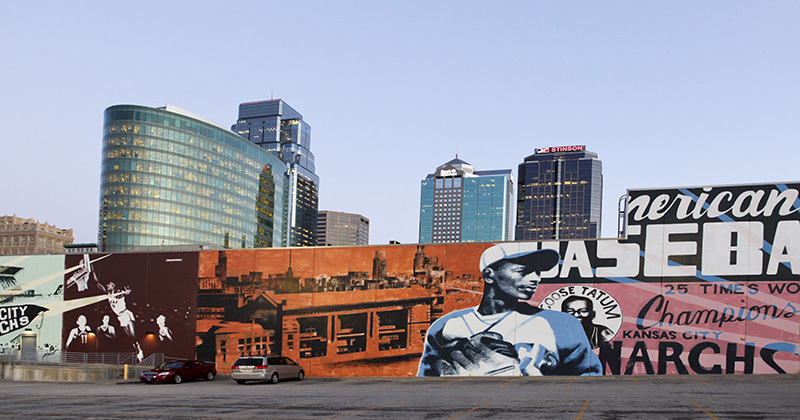 Downtown Kansas City has become the hip place to live, work, dine and play. The sum of Downtown’s parts adds up to an exciting destination and diverse neighborhood with synergy, vibrancy and uniqueness unrivaled in the region. It features more than 200 restaurants, nearly 60 art galleries and studios and a feast of performing arts and museums. In June 2008, Fast Company magazine, the epitome of business-hip, selected Kansas City as one of 12 “hot spots” to watch worldwide. Along with cities like Beijing, Barcelona, Seattle Abu Dhabi, Kansas City was lifted up as a place that is at the tipping point of greater things to come.“Amid economic uncertainty, they’re vibrant, creative and growing,” Fast Company reported.